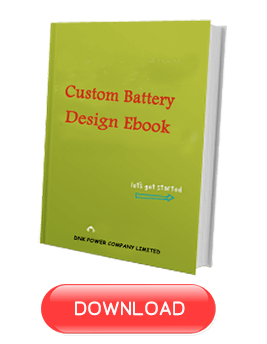 People want to keep secret for their new project, but this is not good for custom battery project, as there are many battery chemistries, and the battery engineer knows what fit best for your design. If you don’t want to let us know, you can at least tell us what it is in general, like a speaker, health tracker, detector. 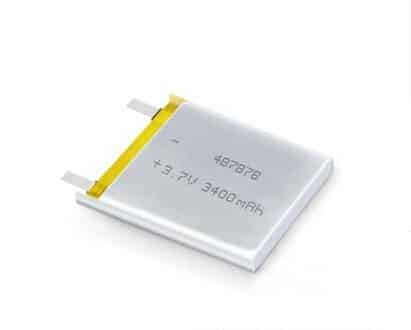 18650 is the top Choice whenever you have lithium battery requirement, the TOP 1 reason is you don’t have to wait and you only need a small MOQ for your order. 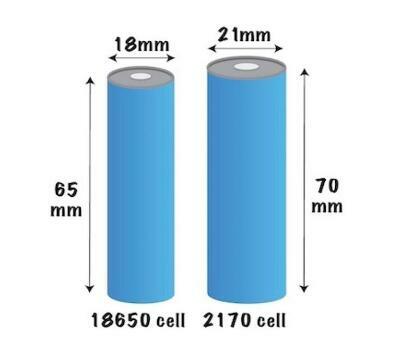 Important takeaway: Always consider first of the cylindrical battery for your project, as they have a large stock in the market, it can really get your product into mass production much faster. 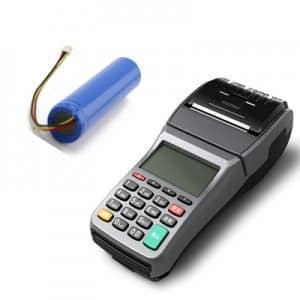 Important: provide with a max dimension of your battery and ask your vendor for an off-the-shelf model of lipo battery, this can help your project start much faster, this is really important if you just want to start with a test of the market. Application: EV(Electric vehicle), E-bike, E-motorbike, Rickshaw, Yacht, UPS System, Energy storage system, Mobile Tower Station, etc. 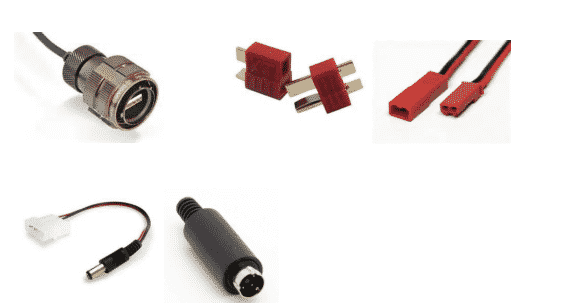 Working Current/ Constant Current means the current the device draws in general, if you don’t have an engineer to know about it, let us know the watt of the device. It’s really important that you let us know the capacity of the battery you want to make. Battery capacity is measured in wh or mAh. Working hours are very important as that will decide the battery pricing, as well as battery size. Popular types like JST, JSH. Quantity does influence the product price, even if you don’t know, it’s better to simply ask for a range. Q: Who will do the CAD? A: We prefer that you can send us CAD design, but we can do that if you require us to do so.Prototypes of the battery pack are provided for your final review and approval. Q: What type of Cells will you use for my Battery Pack? 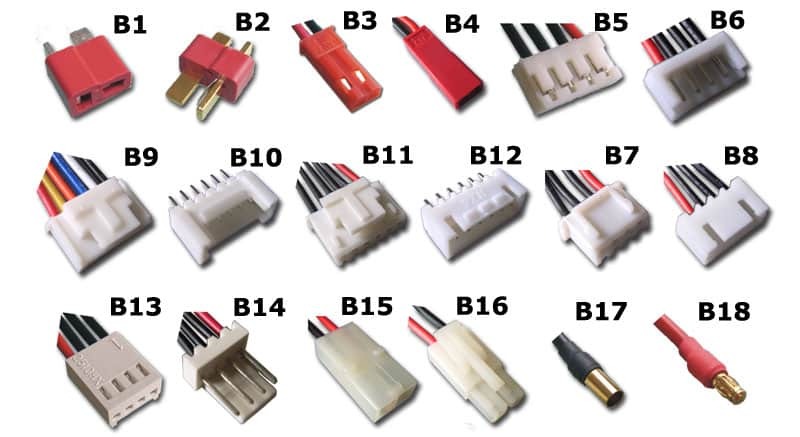 A: This will depend on your project, the different project will require different cells, like lipo or lifepo4, we focus on lithium technology. Q: How Can you Ensure that you are the Lowest Prices on the Market? A: We promise that we are the lowest on the custom battery pack market, oh, did I say that we are the lowest, well, scratch that, we cannot be the lowest, you can always find a lower price out there. But the truth is: you will not choose the lowest, don’t you? Q: Did you sell to the USA, Did you sell to Europe? A: Yes, and we even have local dealers, just drop for inquiries. Q: I know nothing about the battery, can you help me with my design? A: Life is tough, especially when comes to battery, but you got DNK, we are one stop solution provider for all your lithium battery pack needs, drop us an email and let’s talk details. Q: My batteries need waterproof and ***? A: WTF, why not contact us to see if we can make it, just leave us messages. Lithium particle has the best power density of any rechargeable battery chemistry. it’s Very lightweight and offers nice cycle life that makes it the best product for battery solutions. 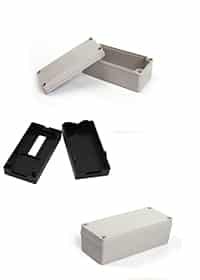 we focus on producing custom battery packs & lithium battery packs. 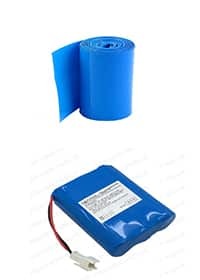 we will manufacture custom created batteries in an exceedingly vary of chemistry sorts and configurations to satisfy your performance and size necessities. Our Rich expertise, experience, and producing technology can deliver a higher performance and dependability of batteries you would like. 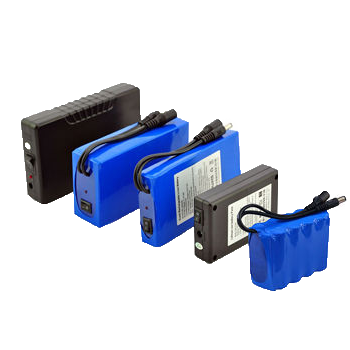 we provide each with custom lithium battery packs and again yes, lithium-ion, and lithium-polymer batteries to allow our customers a broad vary of prospects for your custom battery pack styles. DNK prides itself on exploitation solely the best quality cells to assemble battery packs for you. All of our batteries have long track records of safety and standards to meet the DNK quality principle. 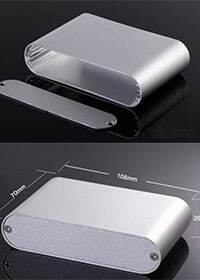 custom battery packs you would like or contact us for more information.